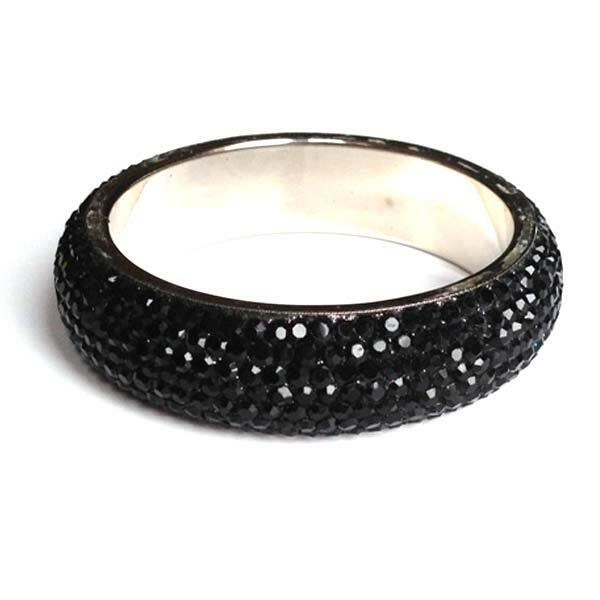 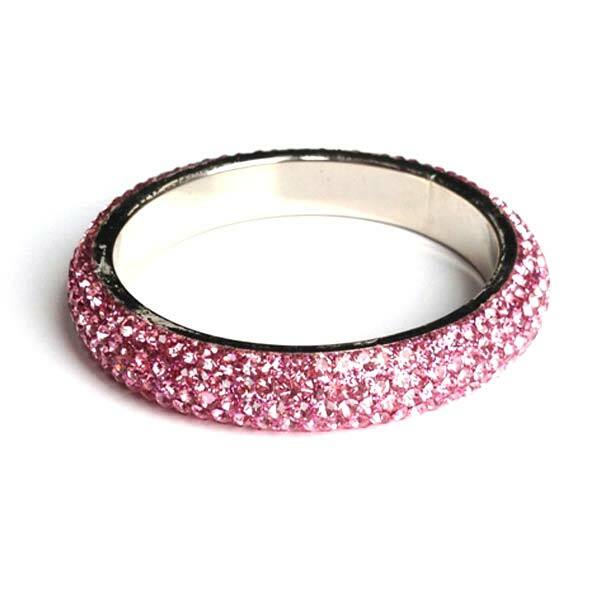 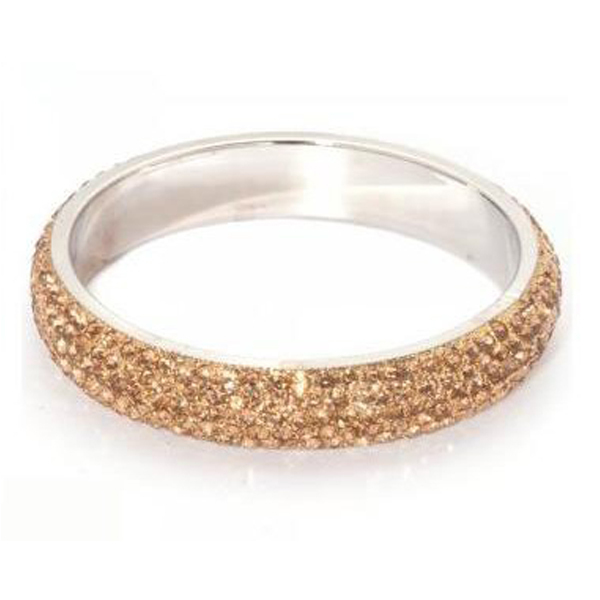 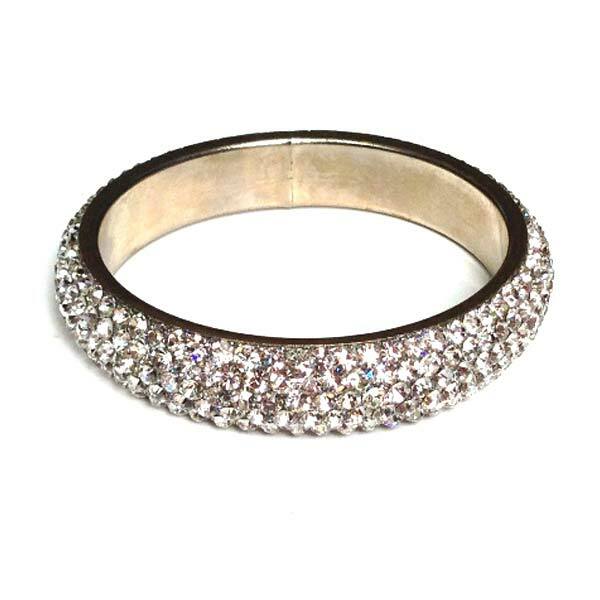 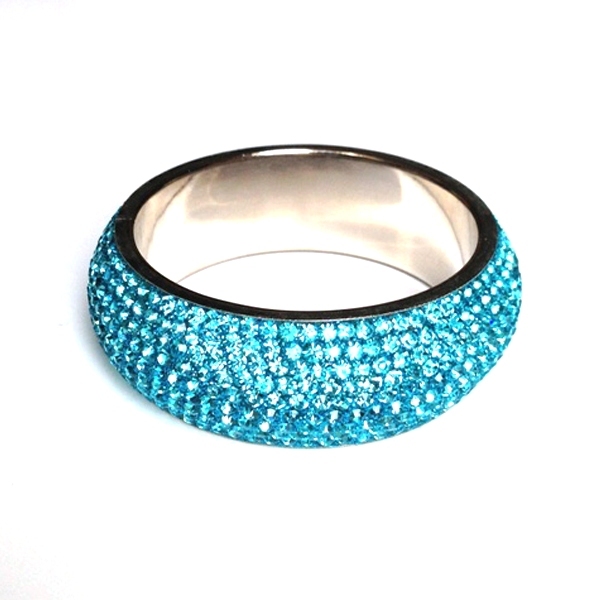 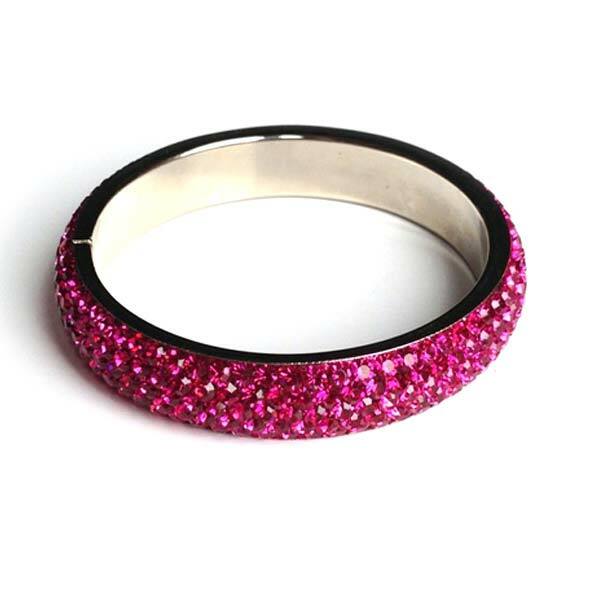 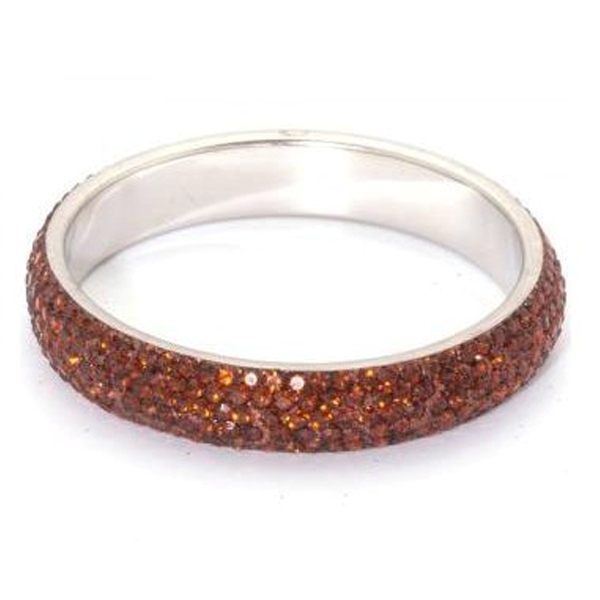 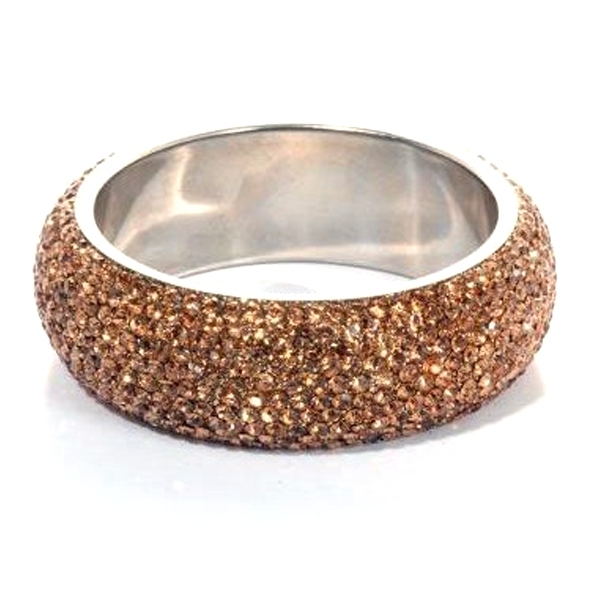 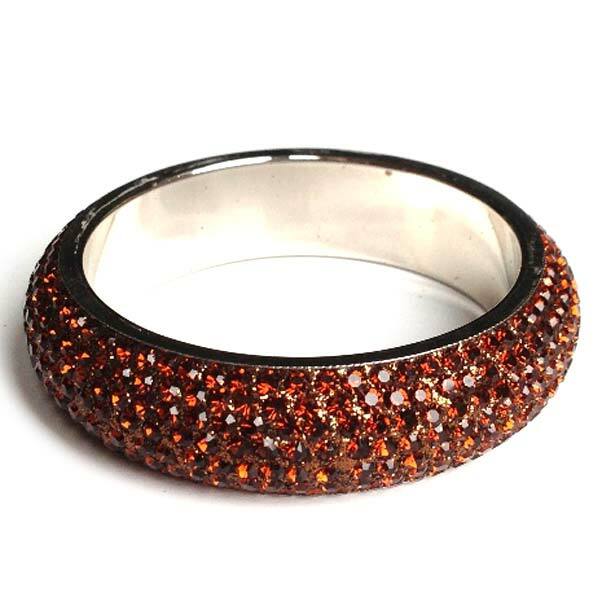 Sparkling Crystal Bangles are fabulous for special events or to just add some wow to an outfit. 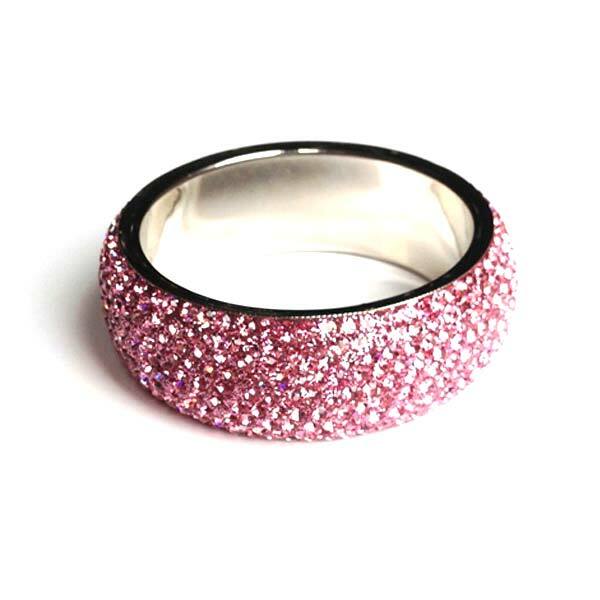 Browse our gorgeous, glittering range with 100% secure shopping via paypal. 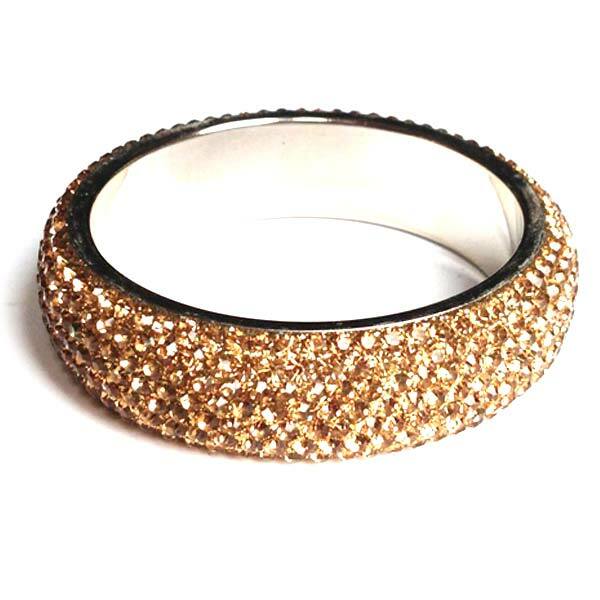 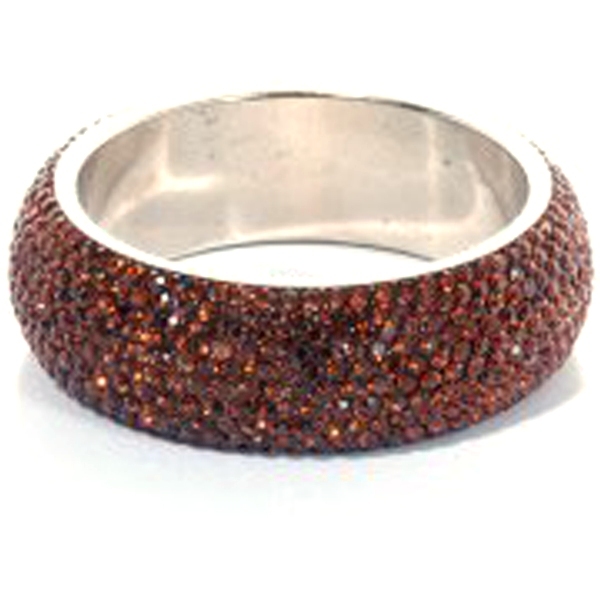 Our beautiful bangles are: Completely Encrusted with Crystals Set in a Clay based Material Lightweight & Hard Wearing. 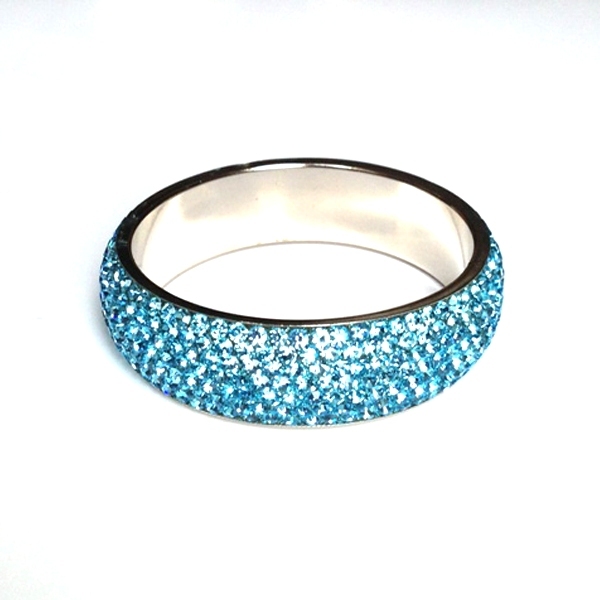 Perfect For Special Occasions, Christmas, Summer, Weddings and Nights Out They also come in multitude of colours and widths.